The Capital One Spark Cash for Business card offers a straightforward value proposition: a big sign-up bonus and a great rewards rate on every purchase. Beyond those two things the card doesn’t provide many perks. Still, if you spend a lot on a variety of categories, earning a high cash-back rate of 2% on everything will add up—and you don’t even have to think about where you’ll earn bonuses, either. 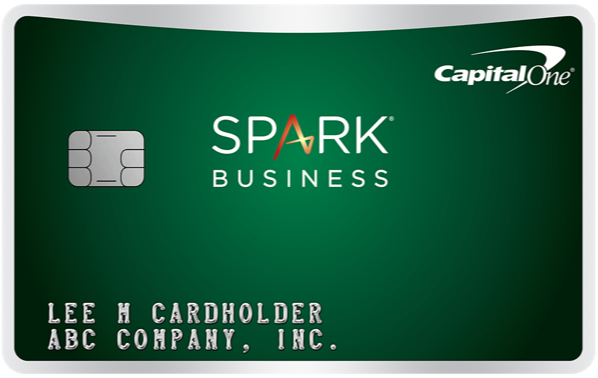 If you’re not sure that the Capital One Spark Cash for Business is right for you, give the CardCruncher tool a spin to find the best card for you. But if you are sure, here’s everything you need to know about the card. Bottom Line: Should You Apply for the Capital One Spark Cash for Business? Minimum Payment: The greater of $25 or 1% of the balance, plus new interest charges, past due fees, and any past due amount. Here are a few reasons why you should consider getting the Capital One Spark Cash for Business for your business. The card offers a one-time cash bonus of $500 after you spend $4,500 in the first three months. Once you have the cash, you can drive it back into your business or use it for personal expenses. 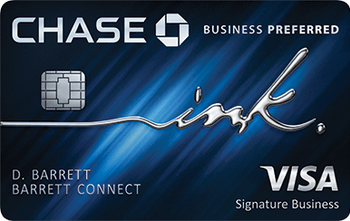 You’ll be hard-pressed to find a business credit card that will give you more than 2% cash back on every purchase. There’s no limit to how much you can earn at that rate, and you don’t have to worry about keeping track of bonus categories, either. 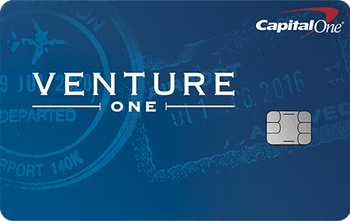 If you’re not sure whether you want a card with an annual fee, the Capital One Spark Cash for Business has an annual fee of $0 the first year, then $95. No card is perfect, so here are a few things to watch out for with the Capital One Spark Cash for Business. If you spend a lot in one category, like on utilities or at office supply stores, it may make sense to get a business credit card that offers bonus rewards on those purchases. The same goes if you just generally want to maximize your rewards in certain areas of your company’s budget. You’ll need to spend $4,750 each year to make up for the annual fee after the first year. If you spend a lot more than that, the card’s probably worth it. But if not, you may be better off with a card without an annual fee. The card doesn’t charge a balance transfer fee, which is nice. But there’s no 0% APR promotion to go with it. If you’re looking to finance a large expense or pay down another credit card balance, consider a card that offers a 0% introductory APR. If you’re not sure whether the Capital One Spark Cash for Business is right for you, here are some other credit cards to consider. Like a younger brother, the Capital One Spark Cash Select for Business doesn’t charge an annual fee, but earns at a lower cash-back rate. You’ll get 1.5% cash back on all purchases, so 0.5% less than the Capital One Spark for Business. It also comes with a lower sign-up bonus of $200 after you spend $3,000 in the first three months. The card also has no foreign transaction fees and an introductory 0% APR promotion on new purchases. 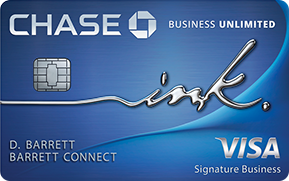 Like the Capital One Spark Cash Select for Business, the Ink Business Unlimited℠ Credit Card doesn’t have an annual fee. However, its sign-up bonus is much bigger at $500 after you spend $3,000 in the first three months. It also offers 1.5% cash back on all purchases, plus an APR of 0% for 12 months, then 15.49% to 21.49% on both purchases and balance transfers. It does, however, charge a balance transfer fee and a foreign transaction fee. Here are some other questions we’ve come across in our research about the card, along with their answers. How do I redeem my Capital One Spark rewards? Once you’ve earned any amount of cash back with the card, log into your account and click on your rewards balance. Then choose how you want to redeem them: as a check, statement credit, or to buy gift cards. Capital One also allows you to set up automatic redemptions once you reach a certain dollar amount, so you don’t have to do it manually. What’s the Capital One Spark Business credit limit? It’s hard to say what your credit limit will be until you apply. Credit card issuers typically consider several factors, including your credit history, personal and business financials, other outstanding debts, and more. The Capital One Spark Cash for Business is a solid cash-back credit card, especially if you want a simple rewards program that provides a lot of value. However, smaller businesses with few expenses may run into some issues offsetting the card’s annual fee. And if you spend a lot in one area, it may be worth it to get a card that offers bonus rewards on that spending. Don't see what you're looking for? Ask a question here about Capital One Spark Cash for Business Review: Earn Unlimited 2% Cash Back and one of our experts will get back to you.